Brands devote a ton of resources to developing a consistent image and appropriate brand voice to match. A brand voice must stand out and be able to carry across all brand communications fluidly, including social media. The selected voice will be a big part of the fan/consumer experience and needs to be spot on. Let’s take some time and examine the steps to creating a “brand voice” and then translating it for use on social media. 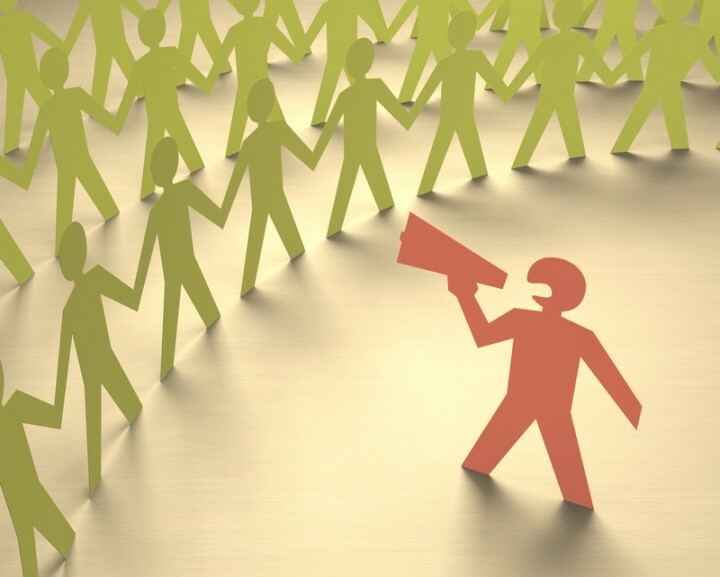 Does your Company have its “Brand Voice” Nailed Down? Your brand voice should be specific to your company and be utilized across your website, newsletter, social media channels, etc. If your company hasn’t really figured out its brand voice yet or is suffering from an identity crises, examine the following. Target Audience: What is the demographic breakdown of the fans and consumers your brand wishes to attract? Are their particular traits that stand out or an obvious “common thread” that unites them? What is their relationship with your product offerings or overall brand? What does he or she do during free time? What does he or she want or expect from your brand? Character/ Persona: Are their certain words that people would use to describe your brand? How would you see your own brand as a person? Does your brand aspire to be perceived a specific way? Make a short list of human-like attributes your brand already exudes and see what kind of personality forms from this exercise. Do your findings match what your brand wants to be or is an overhaul needed? Once your brand voice is defined, you can move on to perfecting your social media voice. Social media is more intimate than other forms of marketing and requires more effort in keeping the voice approachable, conversational, and likable. Your brand’s social media voice is just a more refined extension of the brand voice. Language: Is your brand more casual and free with words or always solidly professional? Are their specific buzzwords or phrases that are terribly overused by your industry and should be avoided for originality’s sake? Are their words or phrases that your brand often uses that needs to also make an appearance on social media? Does your brand want to go the “We” or “I” route when talking about itself? One thing to consider when multiple people are managing social media accounts is consistency. It is imperative for all parties to use the same brand voice to avoid coming across as completely disjointed. All posts should sound and look like they were created by one individual. Consider making a simple style guide describing your brand and its voice and give it to your entire team. Tone: Based on your brand’s persona and chosen brand voice, how to you communicate with fans? Is it always cut and dry or is their room for playfulness? Really think about fan expectations, the norm for your industry, and the level of seriousness that is required in each situation. Above all, fans should feel listened to and valued. For real life examples of quality social media voices, take a look around at some of your favorite brands. Personally, I admire the social media voices demonstrated by Frank’s RedHot, GE, Freshly Picked, HelloGiggles, Nike, GoldieBlox, Charmin, and Darby Smart. Inspiration surrounds you, now go out and find your brand’s own voice!